It can often be bugs and errors in fetching data from the server. This can leave system administrators baffled as all work comes to a standstill. Incomplete or incorrect transaction cause confusion among employees working on the different sections of a database. 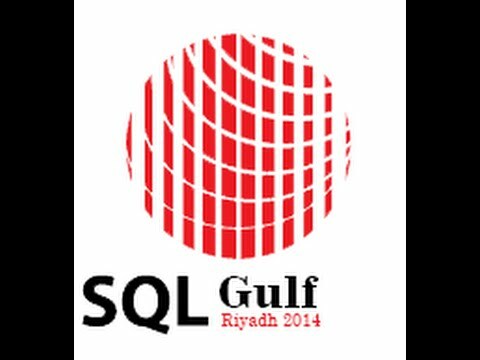 One such frequent issue is the SQL Server torn page error. It can be quite a hassle for a non-technical user facing such a situation. There are ways to fix it easily without worrying about any data loss. This post covers all there is to know about this topic. Continue reading to find out more. What is the Torn Page in SQL Server? It is the inability of the server to fetch a particular data during a transaction. It is caused when an Input/Output header tries to access a page that was written incorrectly to the disk. It reports a message saying ‘I/O error (torn page) detected during read’. The reason for this can be primarily contributed to power failure causing partial writes. Other factors include damaged disk or other hardware to which data is being written to. 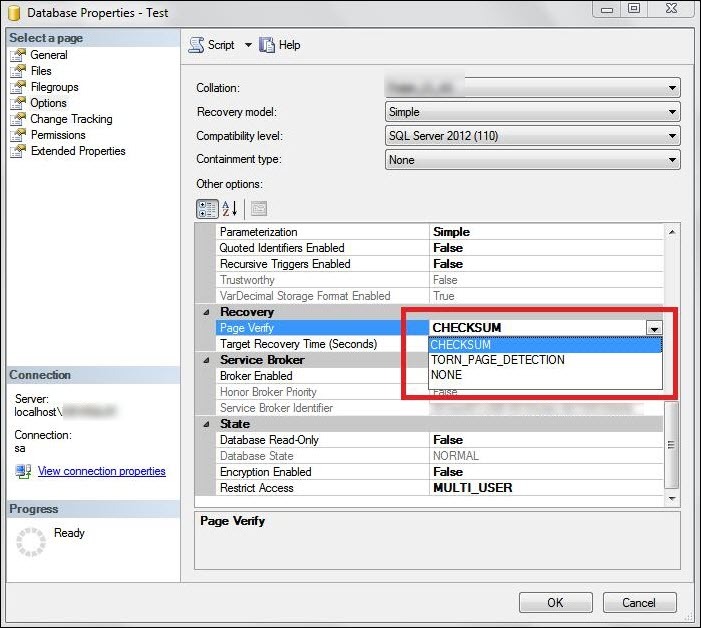 If a torn page is detected by SQL Server, it will sever all connections as the requested data is inaccessible. During the restore process, detecting a torn page sends the database into SUSPECT mode. 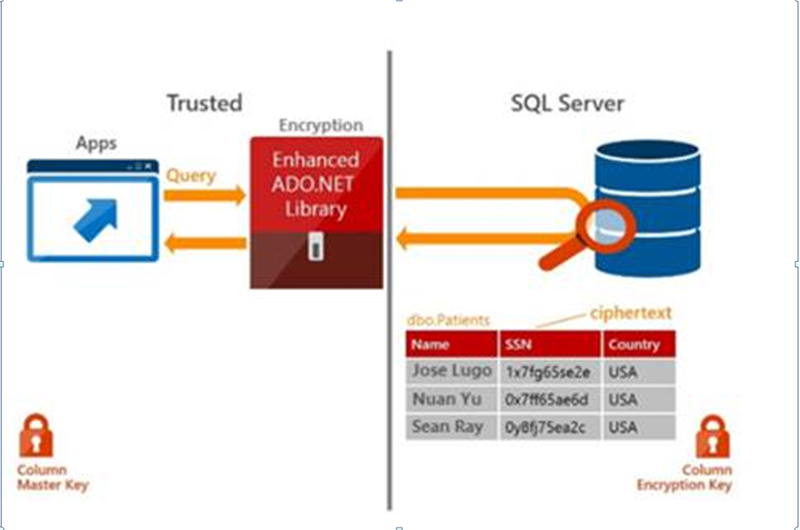 SQL Server data compression is now available in all editions of SQL Server, starting with 2016 SP1. In this Article, you will not only know how data compression will save space, you’ll also find out how compression can sometimes improve performance as well. When I first heard about compression back in 2008, my first thought is that it would have a big performance penalty. Compression would save disk space, but it would probably decrease performance as the data was compressed and decompressed. It turns out that compression can improve performance instead. Because compressed data fits in a smaller number of data pages, there are decreased I/O requirements. Since I/O is generally the bottleneck in SQL Server, this can improve performance. Compressed data also has a decreased memory requirement. When querying compressed data, a smaller number of pages will be copied to the buffer pool. The one area that is impacted is CPU. You do need to have some CPU headroom because compression will require some additional CPU resources. The good thing is that if the workload is reasonably tuned, many SQL Server instances have more CPU resources than they need. One note of caution here. Don’t look to compression as the solution to solving major performance issues. You need to look at physical resources, configuration, indexing, and query tuning. The point I’m trying to make is that decreased I/O and better memory utilization will benefit the workload in many cases.